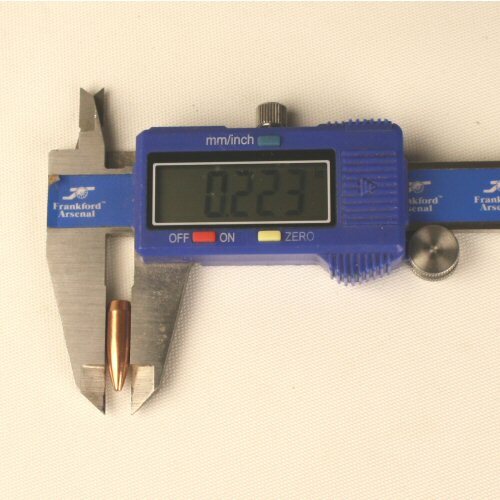 New milsurp reloading component .223 FMJ bullet head, 62gr weight, boat tail. 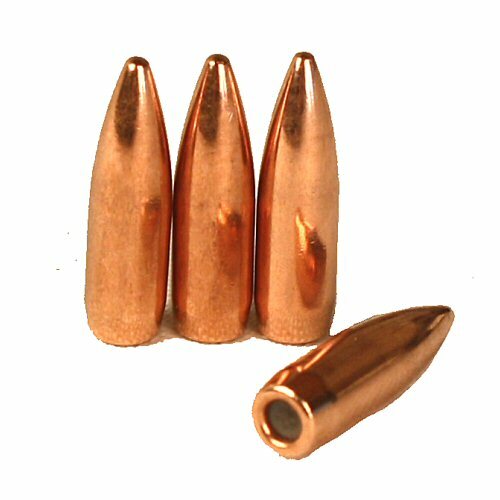 Lead core, great value for plinking and general shooting. 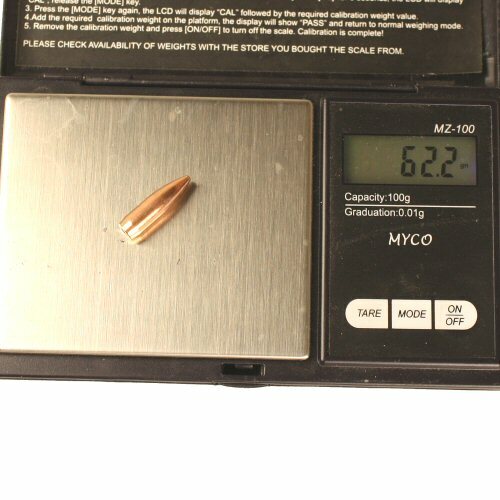 Sold in packs of 100.